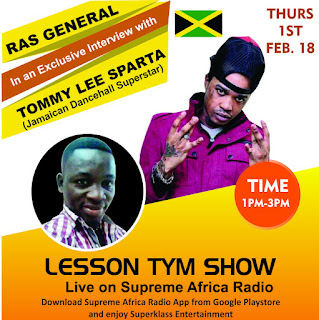 Between 1pm and 3pm GMT tomorrow, Ras General will hold Tommy Lee, the Sparta moniker, on the Lesson Tym show on Supreme Africa Radio, an internet radio station pitched in Ghana. The interview comes off as part of the media promotion package to publicise the not-too-far Network African tour which Tommy Lee is the main highlight artiste. International Starz, an American entertainment company. 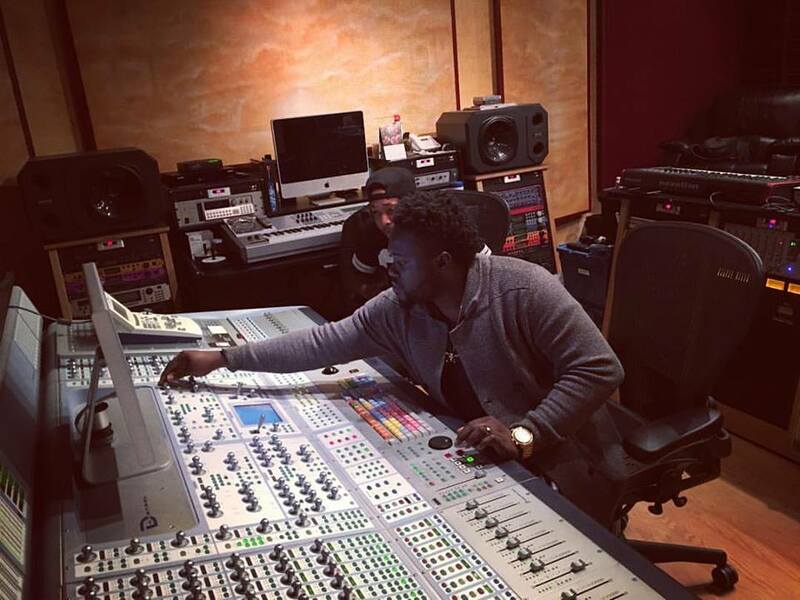 On his interview with Ras General, Tommy will be talking much about his new EP, Network African tour and some news worthy multiple important updates concerning his career and International Starz. Log on to www.supremeafrica.org tomorrow between 1pm and 3pm GMT to listen in. Published on 31st January, 2018. At any time you download a movie, make certain also that it's safe from any harmful threat or virus that may be transferred to your PC. More information on gomovies.